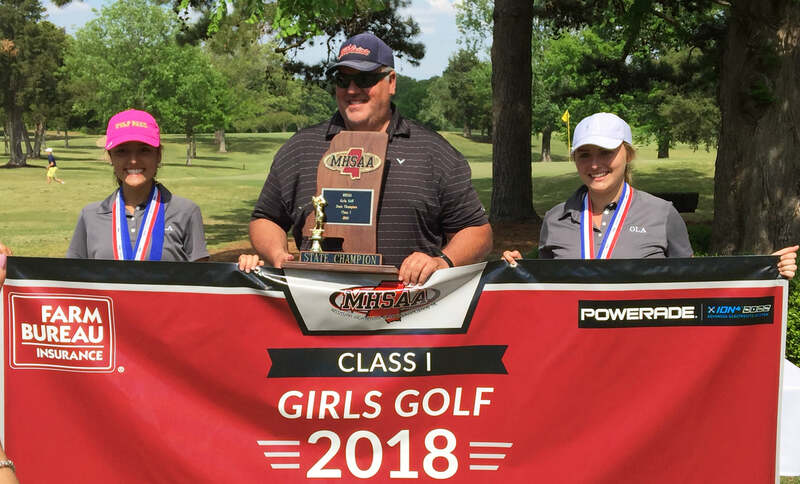 MHSAA Class 5A Girls Golf - Tuesday, May 1, 2018 - Canton Country Club. 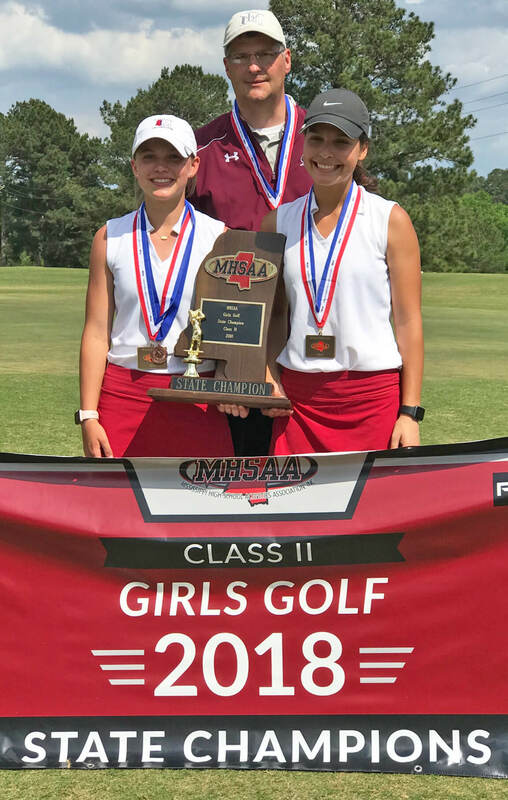 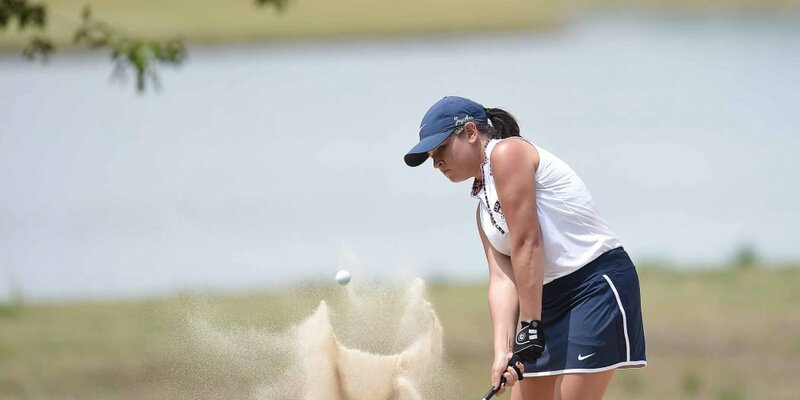 MHSAA Class 5A Girls Golf – Tuesday, May 1, 2018 – Canton Country Club. 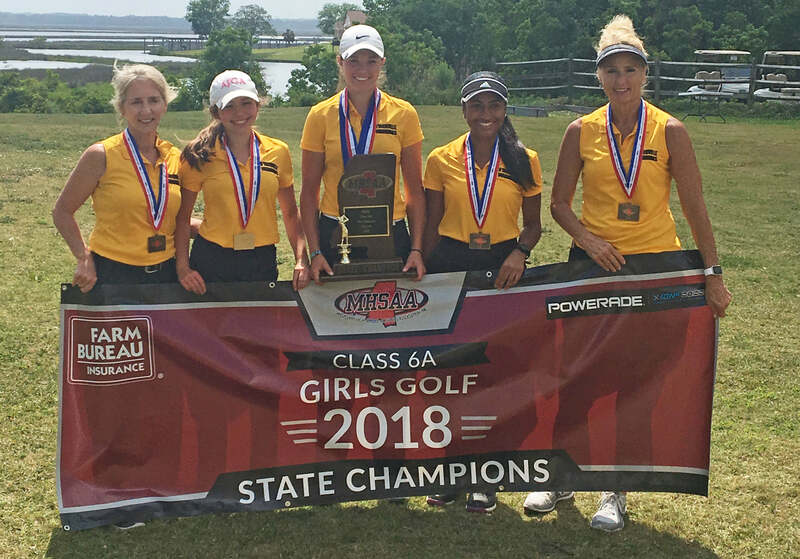 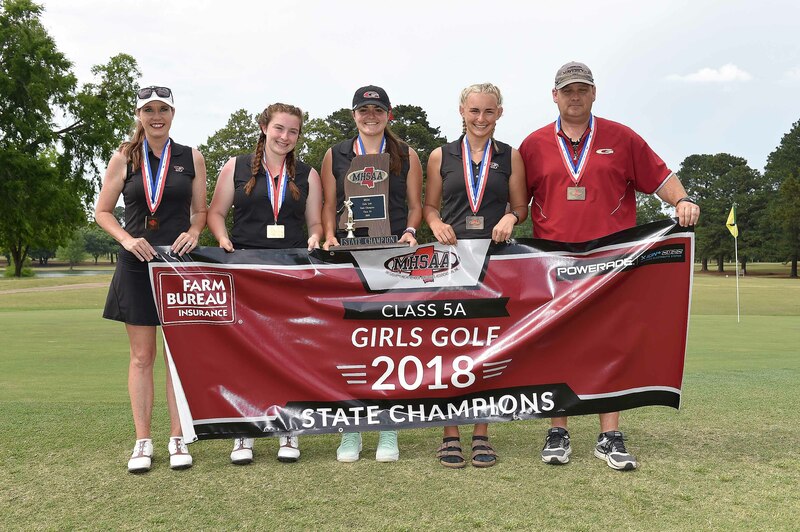 Caledonia won the 2018 Girls Class II Golf Championship.